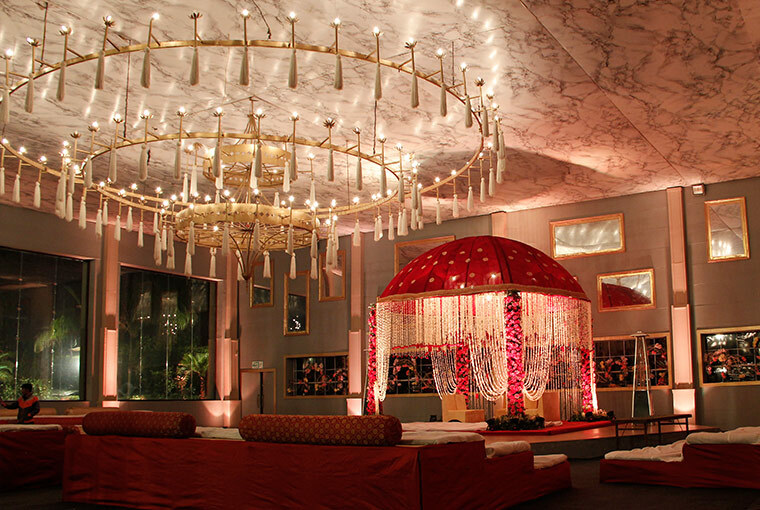 Delhi Weddings are known to be the best amongst all. 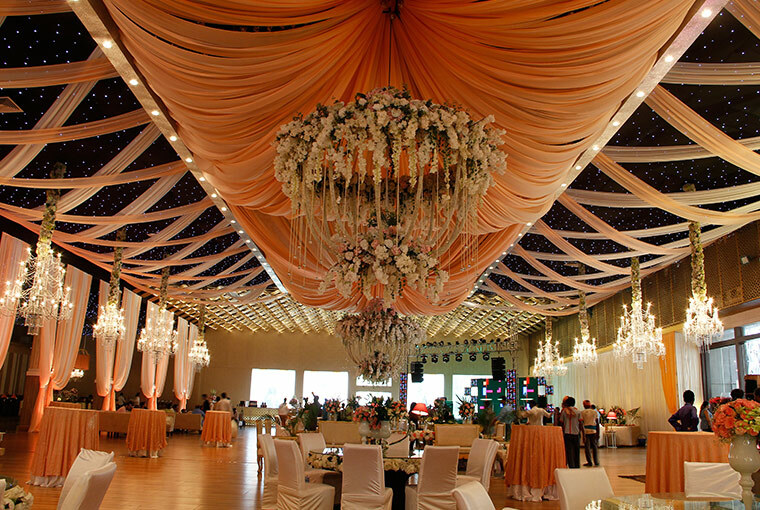 The grandeur, décor as well as the fun-filled pre-wedding ceremonies are more than just mere celebrations here. But, when it comes to summer weddings in the capital, people hesitate a little as the weather gets a little uncomfortable for weddings. So, it is always advised to select a closed banquet setting when it comes celebrating summer weddings. As the weather is hot and the situation worsens when you are clad in heavy outfits with makeup. 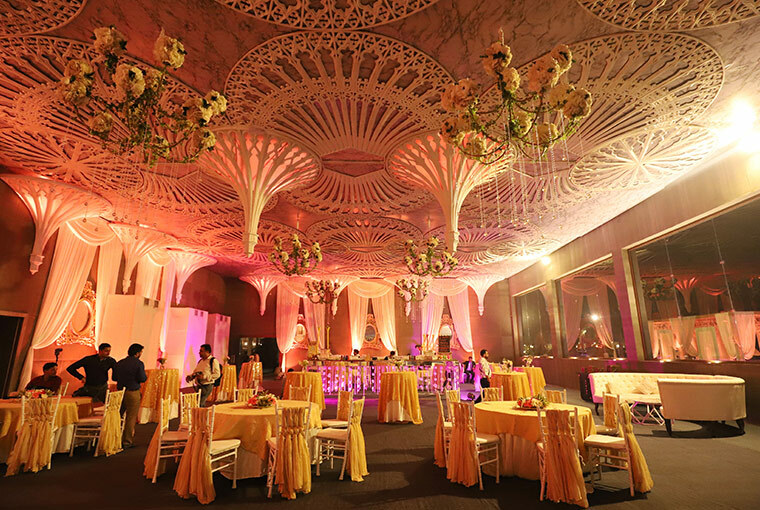 Therefore, the closed banquet setting will be the best as they are fully air-conditioned which makes them perfect for summer weddings. 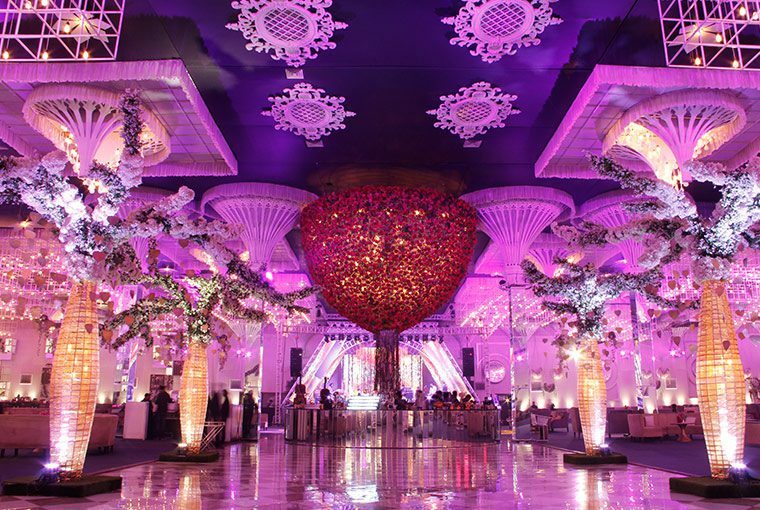 Plus, they can be decked up using vibrant colour palettes and colourful seasonal flowers to create a stylish setting for a very special wedding celebration. We’ve got you covered with ideas for beautiful summer wedding venues to make your special day stand out. 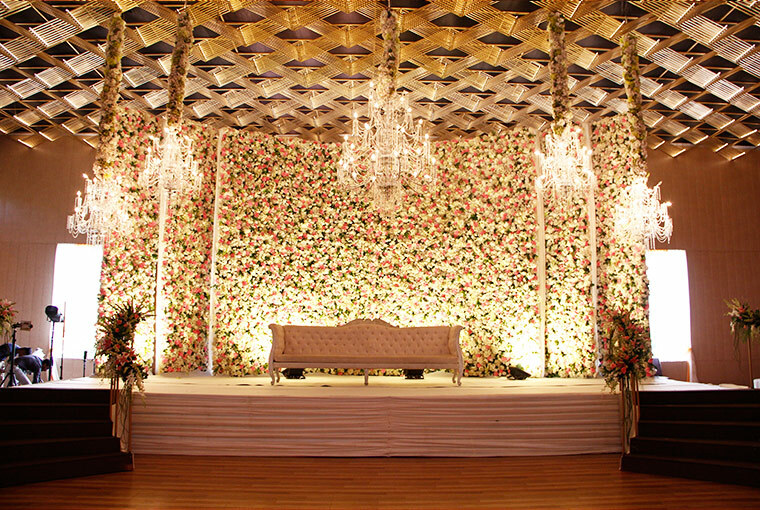 Pavilion by Ferns N Petals is one the most sought after venue when it comes to summer weddings in New Delhi. 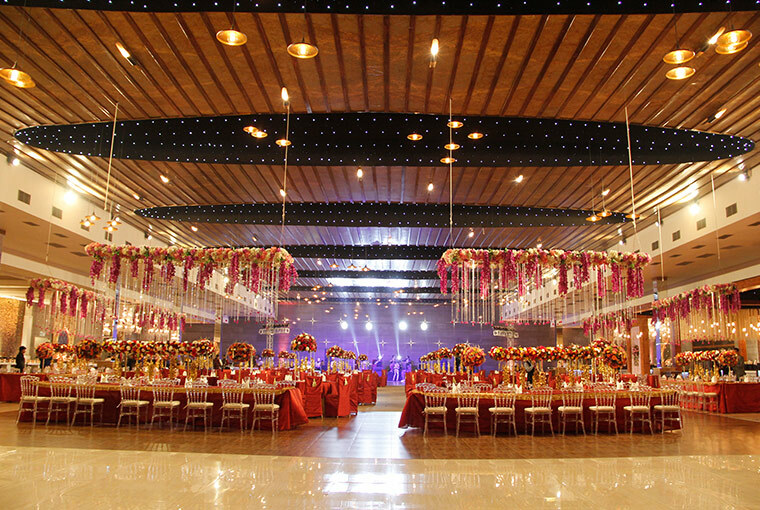 The décor exudes luxury and the banquet is fully air-conditioned that makes it perfect to host splendid weddings. The stunning installations, as well as the drapes, are its key highlights making it all summer-worthy. 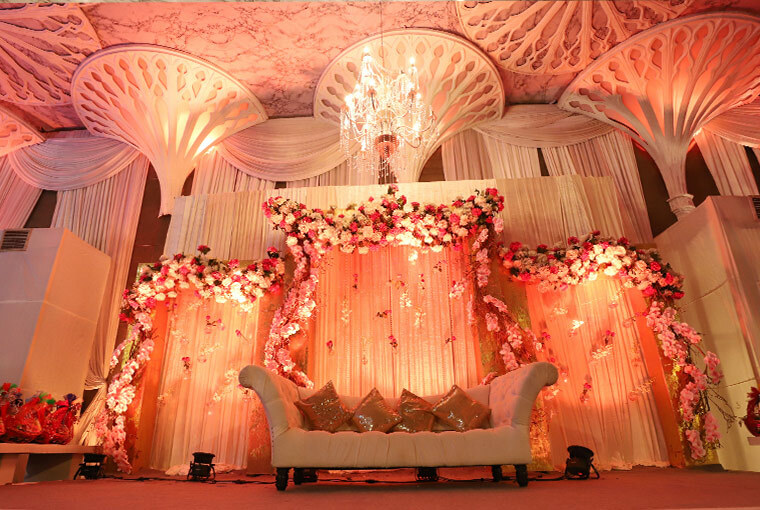 There is no better place than celebrating your wedding in summer than Shagun Farms. 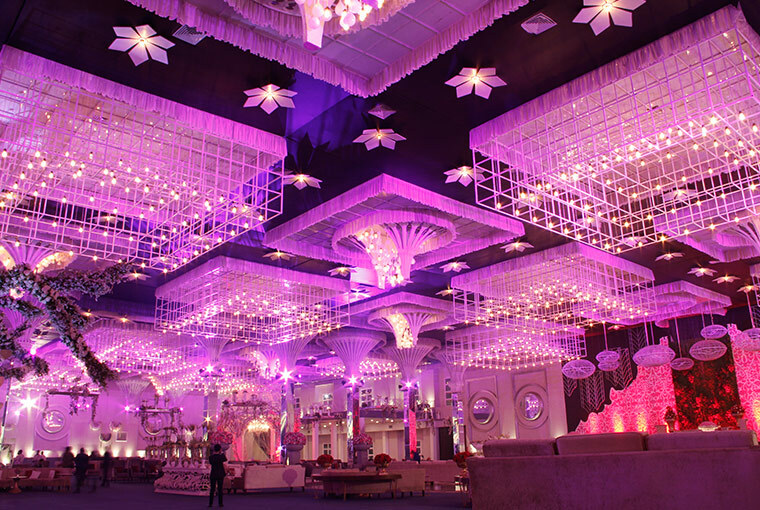 The breathtaking banquet setting with a star-lit ceiling makes it a dreamy setting for summer weddings. If you have a thing for white colour, then Chhatarpur central is clearly the best option for you. 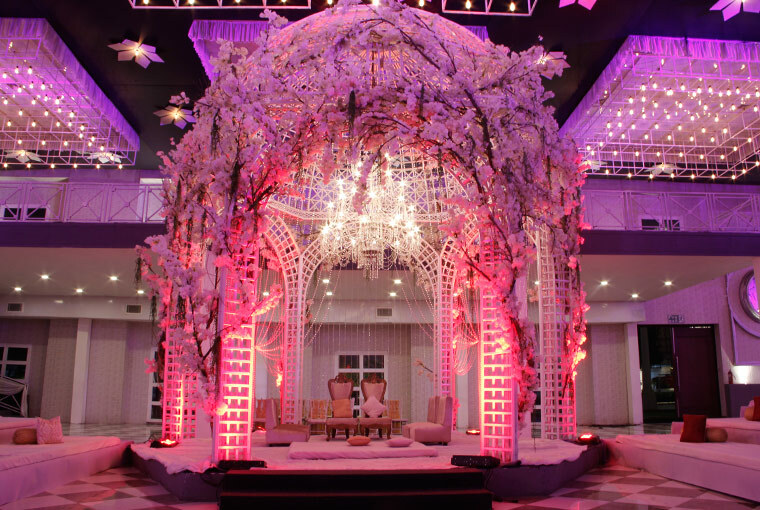 The banquet has a white coloured fairy tale setting designed on the lines of French Château which is also fully air-conditioned making it more than suitable for a Summer wedding.